Print Design for corporate literature, brochures, reports, advertising, product information, stationery, commercial, industrial, trade and retail catalogues, promotions and advertising. JMR has been providing high quality printing for our clients for over 25 years utilising the latest technology in commercial, offset and digital printing. Competitive pricing, top quality print and guaranteed on time delivery. 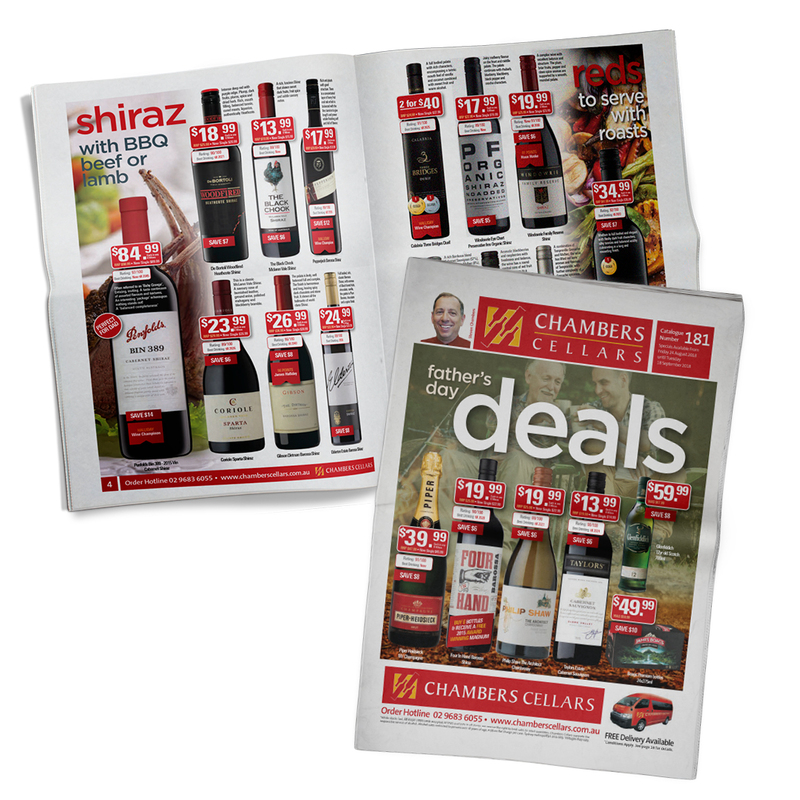 Working with Chambers for nearly 20 years, JMR produces their monthly wine catalogue. The brief is to create some interest for the reader whilst having a clean / modern design. 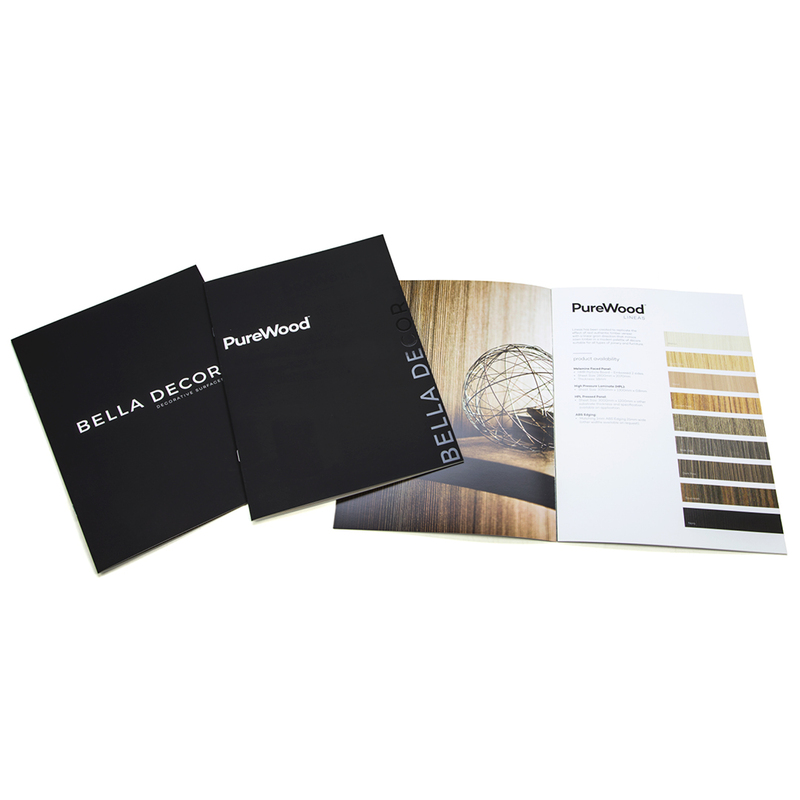 Bella Decor worked with JMR to produce a suite of brochures for the launch of their new Purewood, Touch, Concreo & Conclad Product Range. The brochures had a velvet touch laminate and were delivered in time for the launch. JMR also designed the Bella Decor website, www.belladecor.com.au. 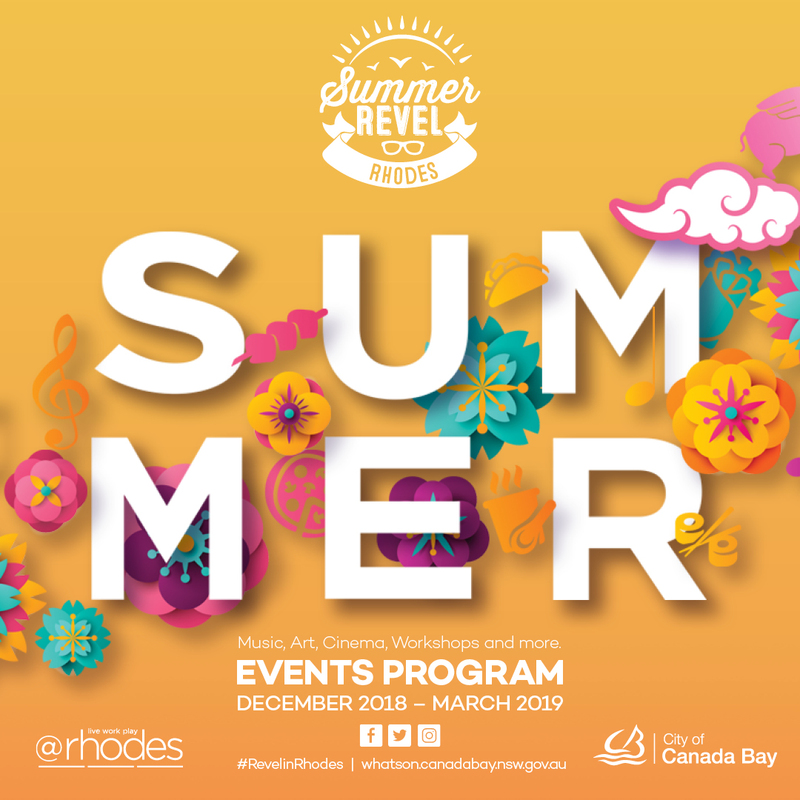 JMR had to produce design concepts for the annual Summer Revel @ Rhodes. The brochure showcases what’s happening at Rhodes over the Summer Period. JMR also designed & illustrated the area map for the event program which can be viewed here. JMR is on the NSW Government Advertising and Digital Communications Service Prequalification Scheme. This allows JMR to work with 100’s of Government Departments across NSW. 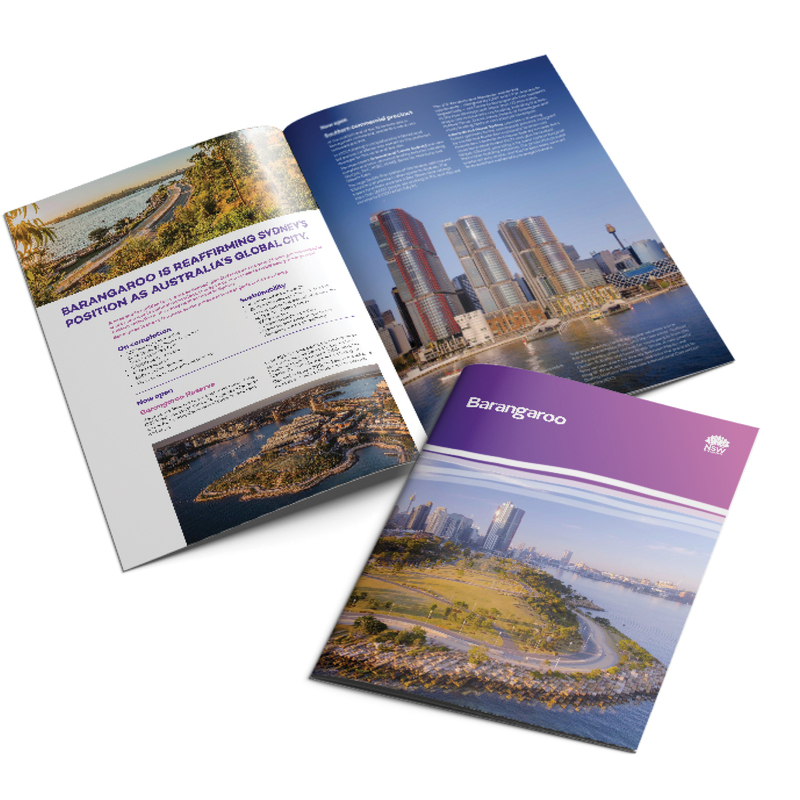 JMR work with Barangaroo Delivery Authority to create various print & digital collateral. 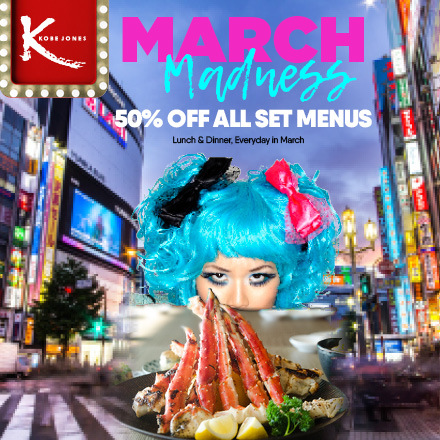 Kobe Jones Restaurants required a campaign for their March Madness Promotion. With 50% off all set menu’s for the month, the campaign needed to be eye catching and draw attention to this fantastic offer. JMR created the key art plus print and digital advertising which will appear throughout social media and across the Sydney & Melbourne CBDs. JMR designed the keyart for the Jasco (Eckersley’s) Artrageous Christmas Campaign then implemented the design throughout the various parts of the marketing including Point of Sale, Online Advertising and Print Advertising. 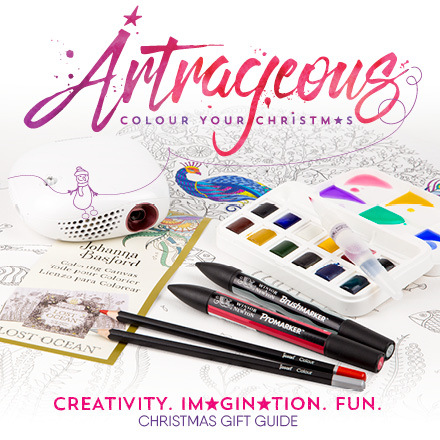 If you’re needing art supplies this Christmas, head to your local Eckersley’s store. 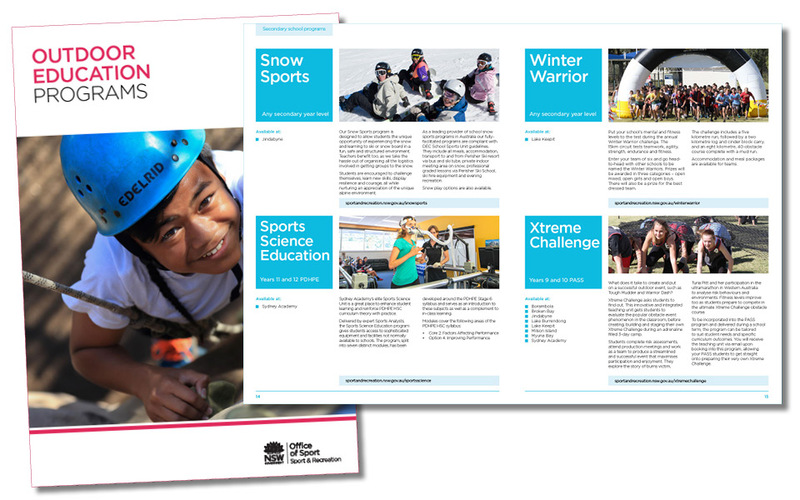 JMR had to create a brochure which outlined the numerous Sport & Recreation Outdoor Education Programs on offer. 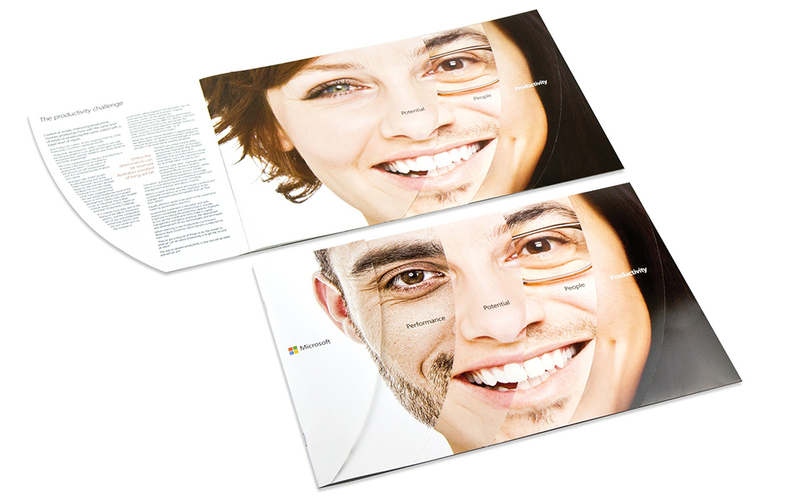 The brochure needed to follow the corporate style while being easy to follow and visually appealing. JMR can assist your company to create new branding or follow an existing style for any of your print or online marketing. JMR created the entire Integral brand from logo, stationery & brochure collateral, to signage, corporate profiles and presentation documents. 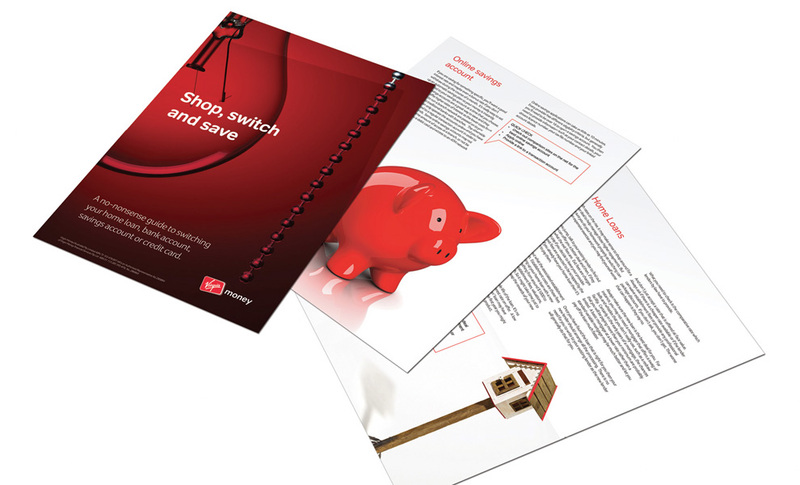 The Integral Difference 8pp brochure was designed keeping their target audience in mind whilst keeping the design fresh, professional and corporate. 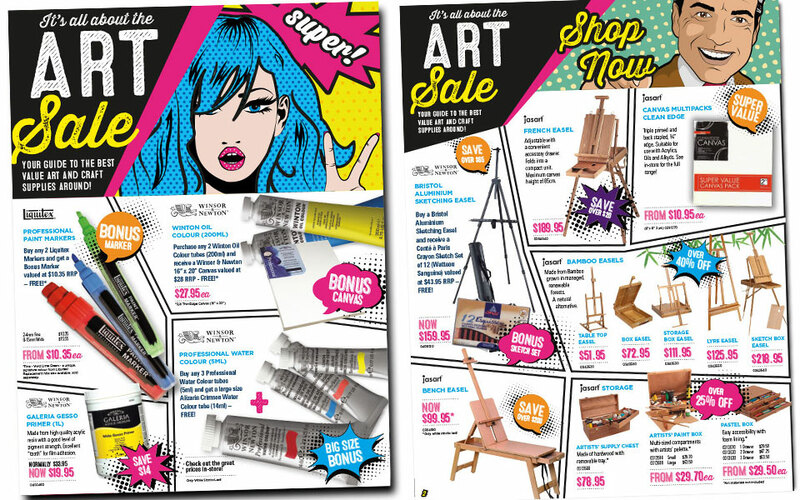 With Pop Art trending at the moment it was fitting we designed the Jasco June Art Sale Catalogue down this path. 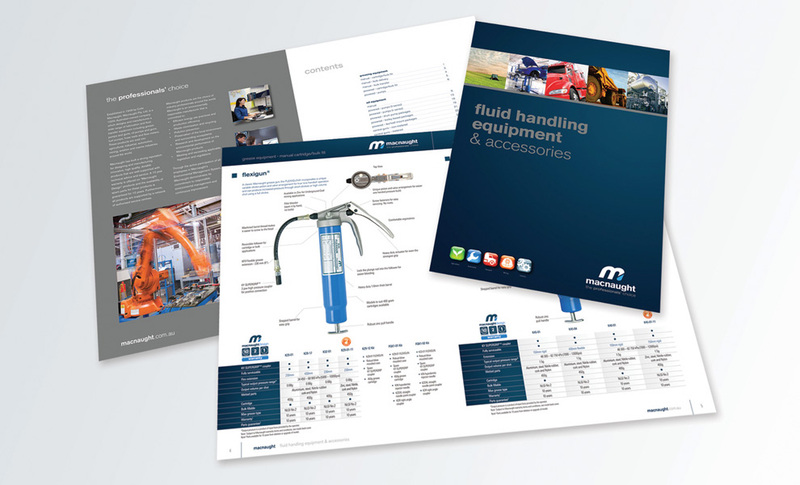 After the final catalogue was completed we had to create a series of adverts, POS cards, posters, web banners and stockist lists to complete the entire campaign. 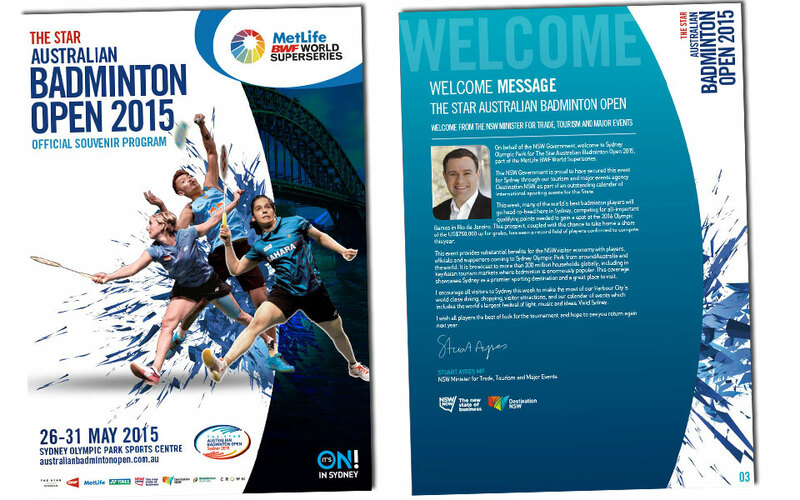 Creating the key art for the 2015 Badminton Australian Open back in January, the approved design was reformatted for multiple uses. JMR had to create street flags, shipping container signage, event signage, event programme (artwork to the left), event tickets, court signage, prospectus, master event logo, media walls & pull up banners. JMR handled the entire campaign of all collateral from design through to print and installation of all signage. Working with Pron Prohm is always a delight. Having a client that comes to our North Strathfield office and gives us an open brief doesn’t happen every day. Taking care of the photography, food styling and creative design, JMR has whipped up a fresh and modern looking menu which gives Pron Prohm the edge over it’s competition in the Concord area. 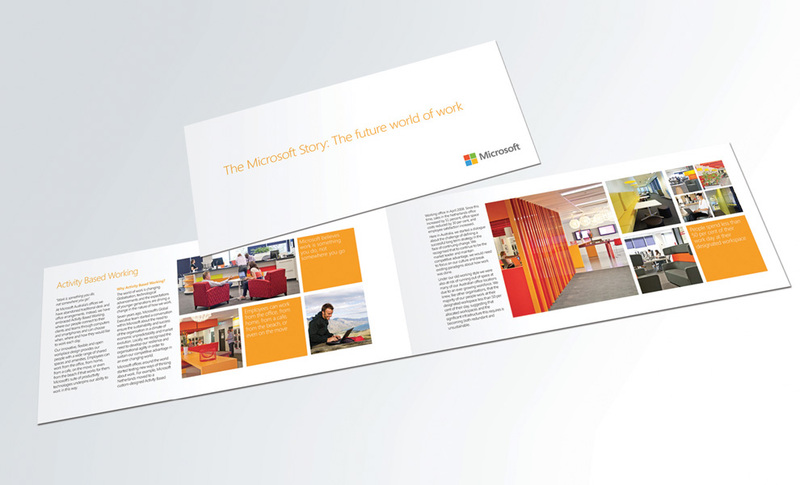 This brochure was completed for the Citizenship Division of Microsoft and was an exciting project as we were given an open canvas. JMR handled the print component too which was an extremely difficult task because of the die-cutting in the faces and line ups in the stitching. Certainly a more complex design piece but one that was well received by Microsoft. 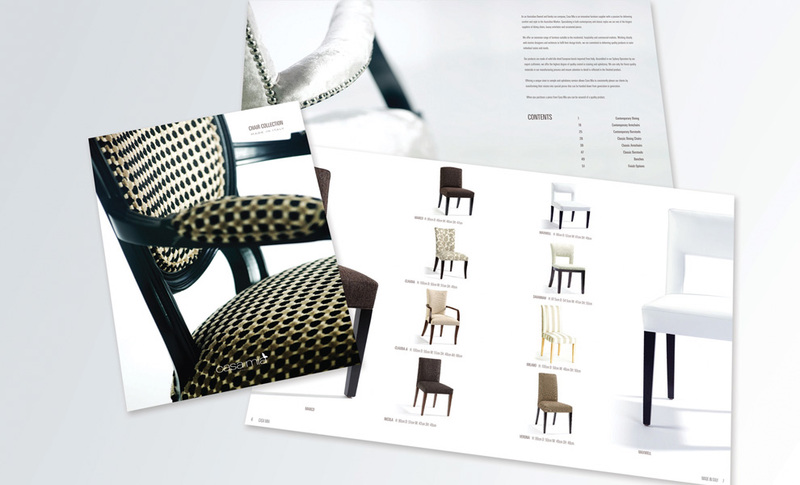 Casa Mia contacted JMR to produce a new high end prestige catalogue. Dealing in high quality Italian furniture Casa Mia needed a brochure design that reflected the high quality finishes and products that they are renowned for. Liasing with the client and directing the photography the JMR creative team was able to design and coordinate the print for a catalogue which oozes quality and style, a direct reflection of the internationally known ‘Casa Mia ’ brand. Utilising an existing brand, JMR had to recreate this artwork using existing photography and matching the Australian Paralympic Committees ‘Believe’ Campaign. JMR hand selected and photoshopped the images which made up the basis for the layout of this brochure. A great piece of artwork which gave the Workplace Safety Alliance Team a professional and powerful approach to delivering their message.